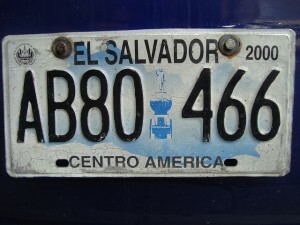 If you’re here to learn about El Salvador, you’ve found the right place! 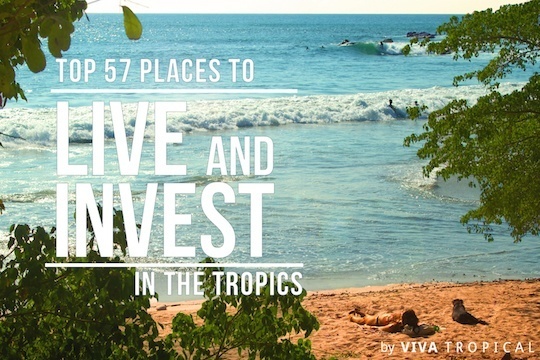 We’ve written dozens of articles & guides about investing, living, or retiring in El Salvador. 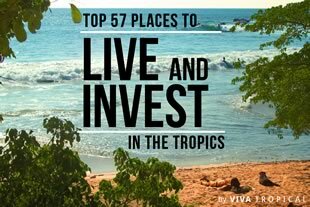 Whether you want to learn about the different towns in El Salvador, retirement incentives or investment laws, we’ve got you covered. 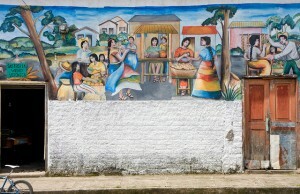 There isn’t much about El Salvador that you won’t find here. 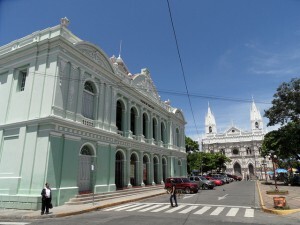 Check out the top 5 sights that'll make you put El Salvador on your short list of potential expat destinations! Maybe the greatest job in the world, Park and Josh reminisce about some of their most memorable days while exploring the far reaches of Central America in their search for the best real estate can offer. Park joins the show to discuss his recent trip to Medellin, Colombia with his boys. While Josh gets in-depth on his take of El Salvador's investment potential. 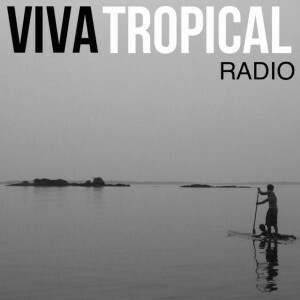 Get Viva Tropical's founder and Latin Tropic Investor Josh Linnes' personal feedback on El Salvador, a country that is rarely mentioned in the investment arena, and find out the real story of what is going on in the investment market of El Salvador. Everything you need to know that happened in the last 2 months in El Salvador. From investment indicators to new infrastructure projects. Adventure stories to politics. It's all here. Freedom: You feel it the moment you step out of the airport, and are busy cruising down the highway to your destination. But this freedom comes at a price. 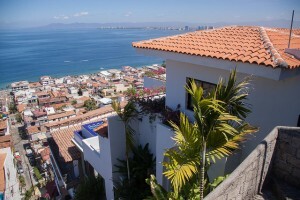 Countries like Belize, Nicaragua, Costa Rica, and Panama have become increasingly popular places for baby boomers to retire. Lets find out why. La Libertad is known for its surf breaks and beaches and is one of the main tourist attraction of El Salvador. Things are looking good for El Salvador. While it doesn't make the list as potential places to live for most US expats, this small country is on the rise.